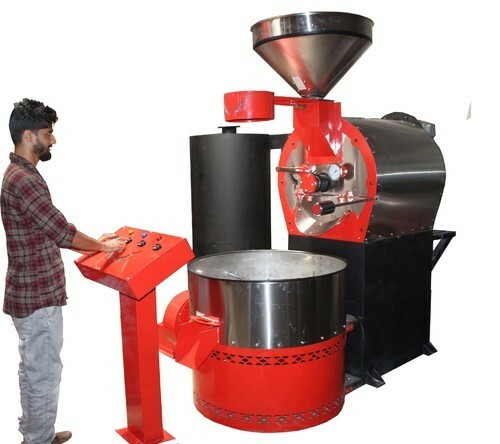 Established in 1985, Top Grains International is a well-known company, involved in manufacturing and exporting a complete range of Coffee Processing Machines. The product range comprises of Coffee Huller, Pre Cleaner Machine and De Stoner Machine. All our electronic gadgets are of superior quality and best in the industry. Our products are manufactured by following industry norms under the supreme guidance of highly talented experts. We, with our team are extremely conscious to execute the demand of our precious patrons. We have earned the faith of the customers by embedding extreme reliability and high performance in our manufactured gadgets. Widely demanded in residential and small business sized industries our products are popular among the consumers.